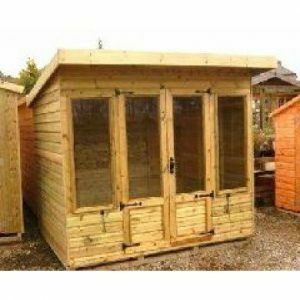 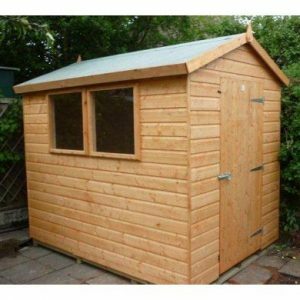 Heavy Duty building, the Ribble is a combination of a summerhouse & shed in one. 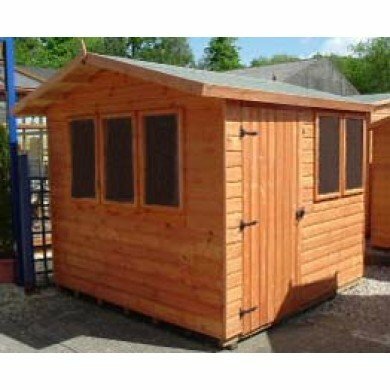 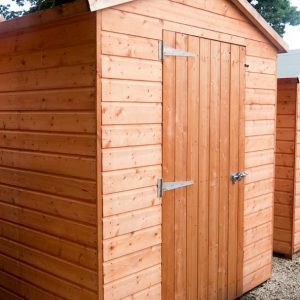 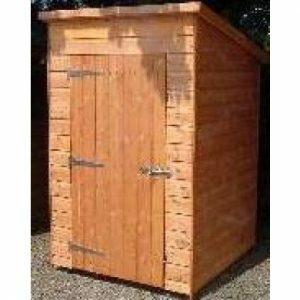 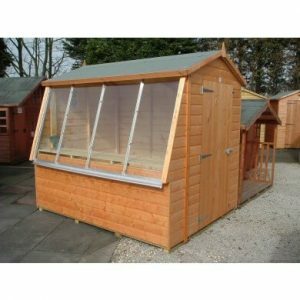 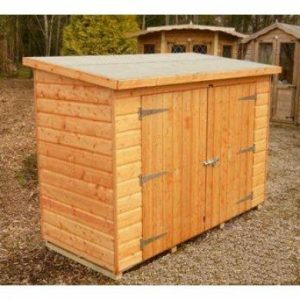 Ample storage and robust design combined with stylish summerhouse features. 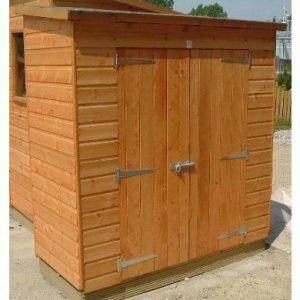 Heavy Duty Framing – 3″ x 2″ nom. 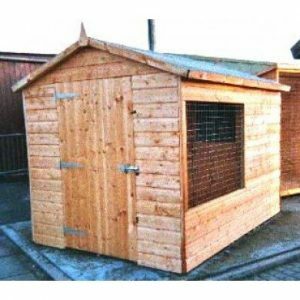 delivery AND assembly are included.